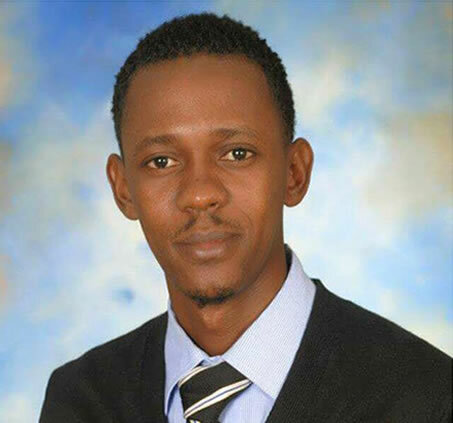 Here is a picture of Jean Marie Liphete who was shot dead in Petion-Ville. On Friday, May 27, 2016, Jean Marie Liphete, a former candidate for Deputy from Petit-Trou-de-Nippes under the banner PONT (Pou Nou Tout) was shot dead near l'enterprise AIDA. Jean Marie Liphete (born May 16, 1971) was an employee of the house AIDA, a Faculty of Law and Economics. In the last election, he obtained 43.21% of the votes, but he lost to Claude Luc Guillaume from Renmin Ayiti who received 56.21% votes. He never accepted this defeat, always proclaimed that he was a victim of unfair mechanism. 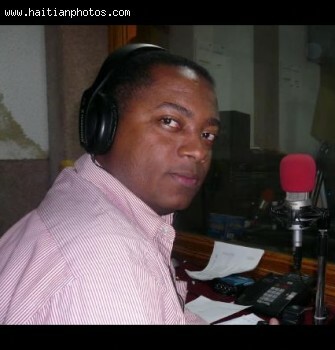 Here is a picture of Former National Police Chief in Haiti, Jean Nesly Lucien. 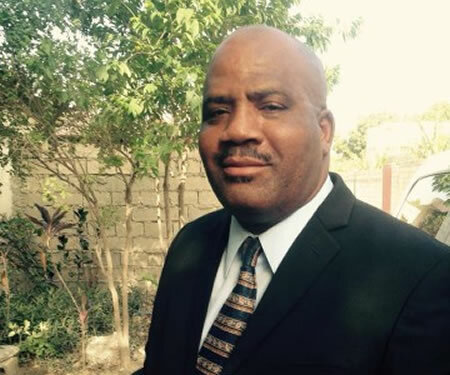 On Wednesday, August 26th, 2015, Jean Nesly Lucien, the former Director General of the National Police of Haiti and a member of the Aristide security team became the victim of an assassination attempt near the residence of former President Jean Bertrand Aristide. 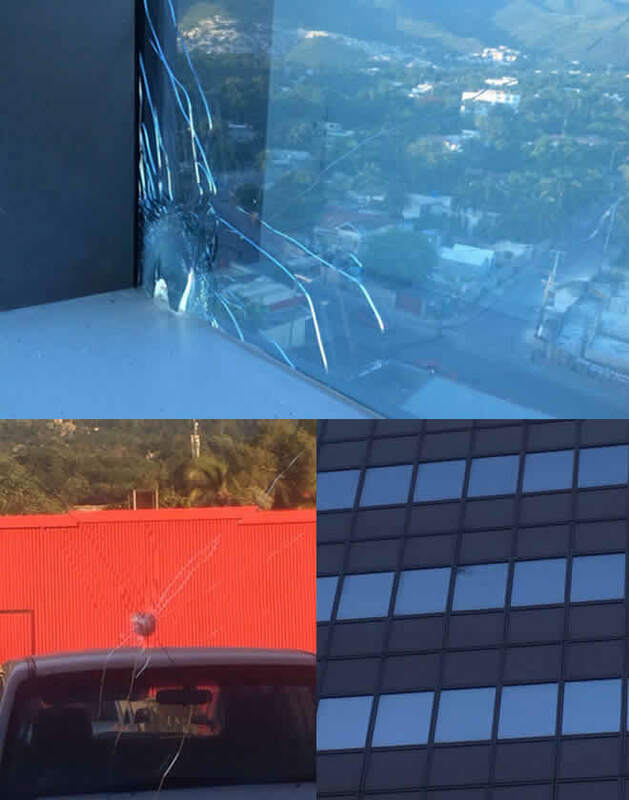 He was shot by three unknown armed motorcyclists in Tabarre, one in the shoulder and one at the foot and was taken to the hospital for treatment and released later. During the time of the attack, he was accompanying retired Boston police detective Yves Dambreville (66), who could not survive his bullet injuries, died on the spot. We might remember that in 2005, Lucien received a 5-year imprisonment on money laundering charges. He was arrested along with several other top government officials during the administration of deposed President Jean-Bertrand Aristide. On May 26, 2004, he was arrested from a relative's home in Miami. As per U.S. Drug Enforcement sources, Lucien and former Haitian anti-drug Chief Evintz Brillant seized $450,000 from a Colombian trafficker in 2002, returned $300,000, split the rest on condition to assist the drug dealer in future. Here is a photo of Amiot Metayer Of Cannibal Army, Died Shot Close Range. , the leader of the Cannibal Army, died in the most mysterious way. 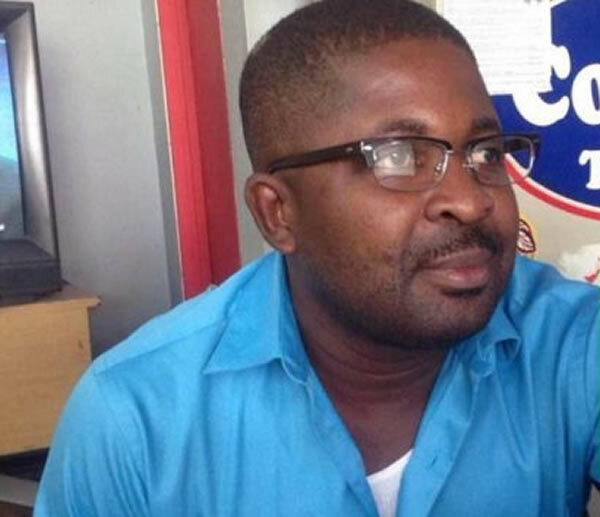 He was found murdered in Gonaives on September 22, 2003, and based on the experts who examined the body, it was determined that Amiot Metayer was shot from a close range. The period of instability continues in Haiti. A Police Officer was killed in Martissant. 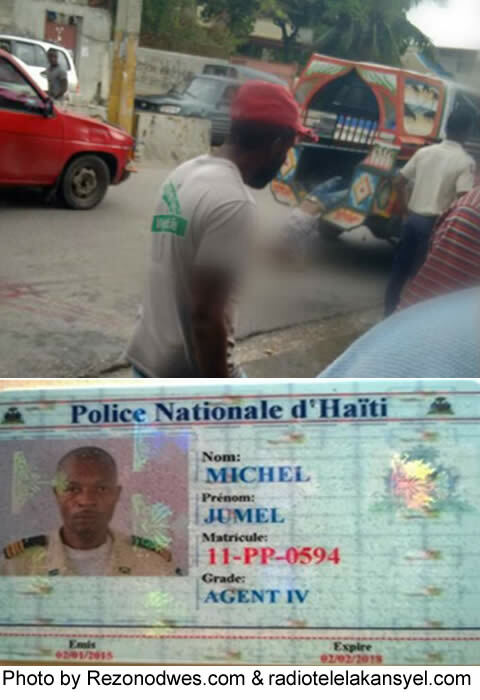 In the early morning on February 12, 2016, a Haitian police officer was killed by multiple gunshots while he was patrolling on a motorcycle in Martissant, 21, a rough section of the country's capital. 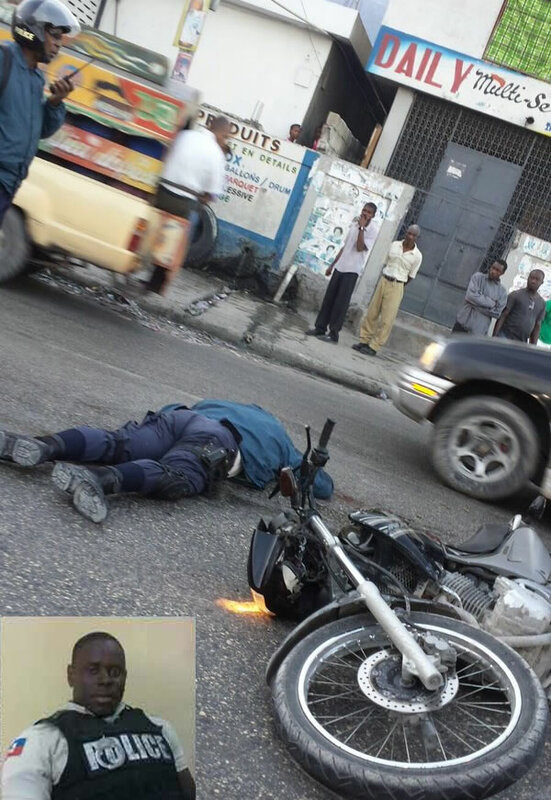 The PNH has confirmed that the slain officer was an employee of the Directorate of Traffic, named David Dume. He was in uniform, left home for his workplace. There have been no arrests in Friday's killing. 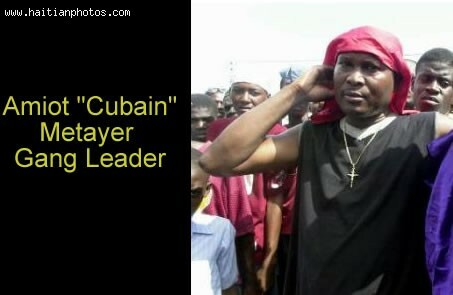 As per Haitian National Police spokesman Frantz Lerebours, an investigation is under way. 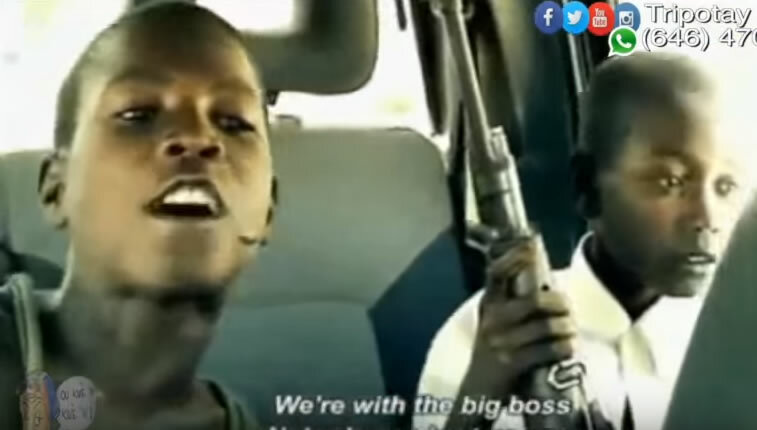 Martissant is a troubled district long known for gang activity.